HP has been relatively quiet on the Chrome OS front in 2017. Apart from the latest HP Chromebook x360, it had been nearly a year and a half since the PC giant released a Chrome device but that all changed quite drastically this week. 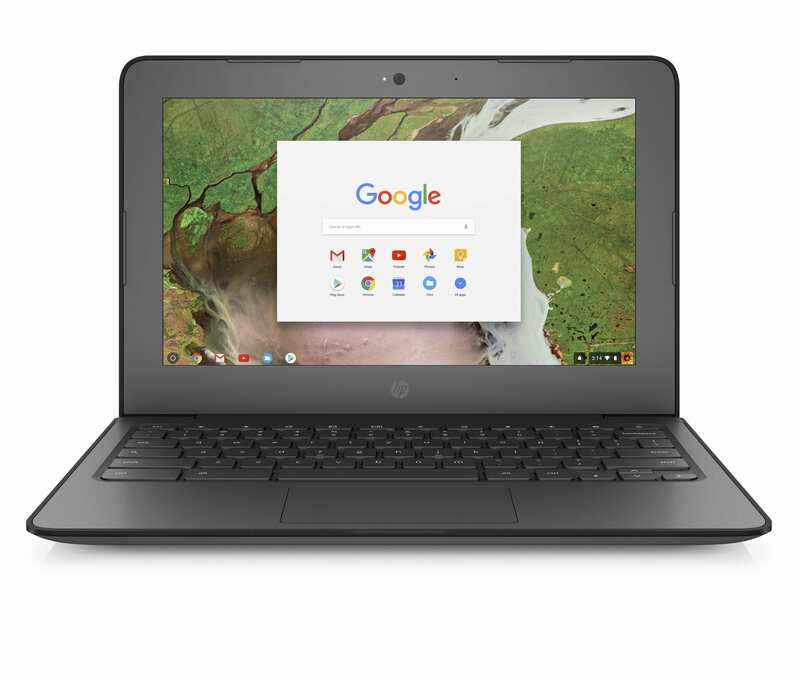 Along with the beast that is the HP Chromebox G2, Hewlett Packard has also lifted the veil on two new Chromebooks aimed squarely at the education market. The HP Chromebook 11 G6 EE and Chromebook 14 G5 are the latest iterations of HP’s long-running 11.6″ and 14″ models that began life almost five years ago. The newest models boast the same Apollo Lake chipsets we’ve seen in recent devices from manufacturers like ASUS, Acer and Lenovo. 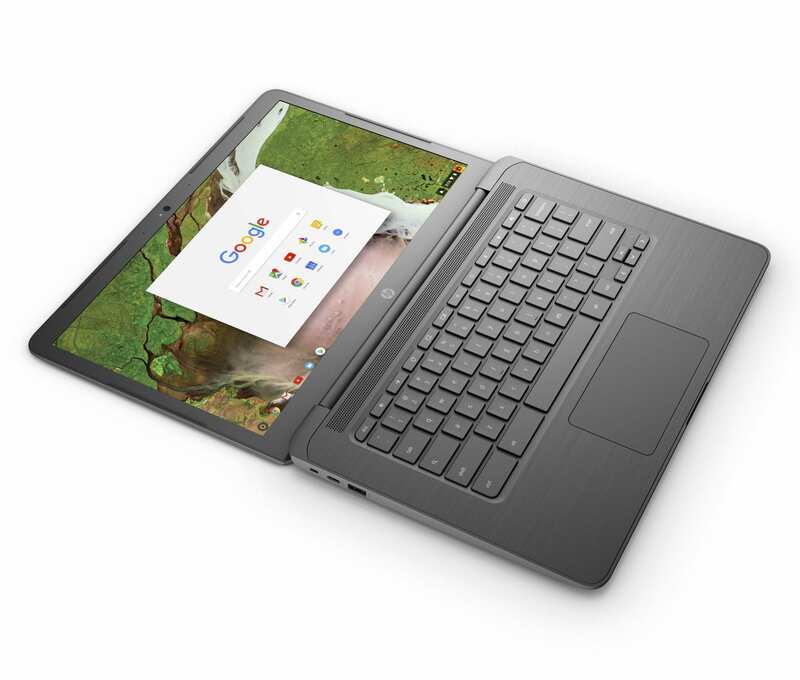 Both Chromebooks come equipped with USB-C 3.1, a 180º fold-flat design, rugged specs and are equipped with Android Apps out of the box. In true HP fashion, the Chromebook 11 G6 EE and 14 G5 both serve up a flurry of optional configurations to fit your specific use-case (and budget). 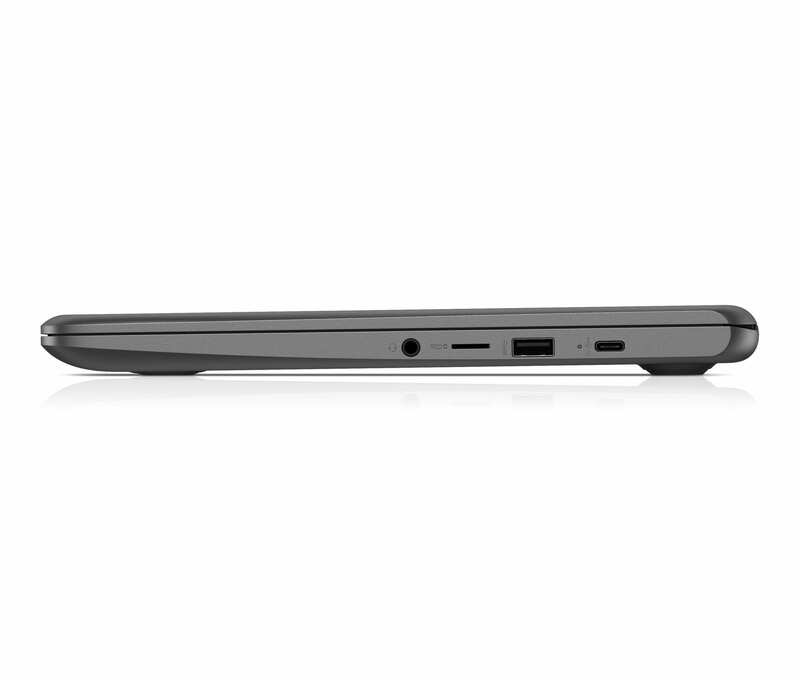 Both models offer an optional touch display, up to 8GB RAM and up to 64GB eMMC storage. 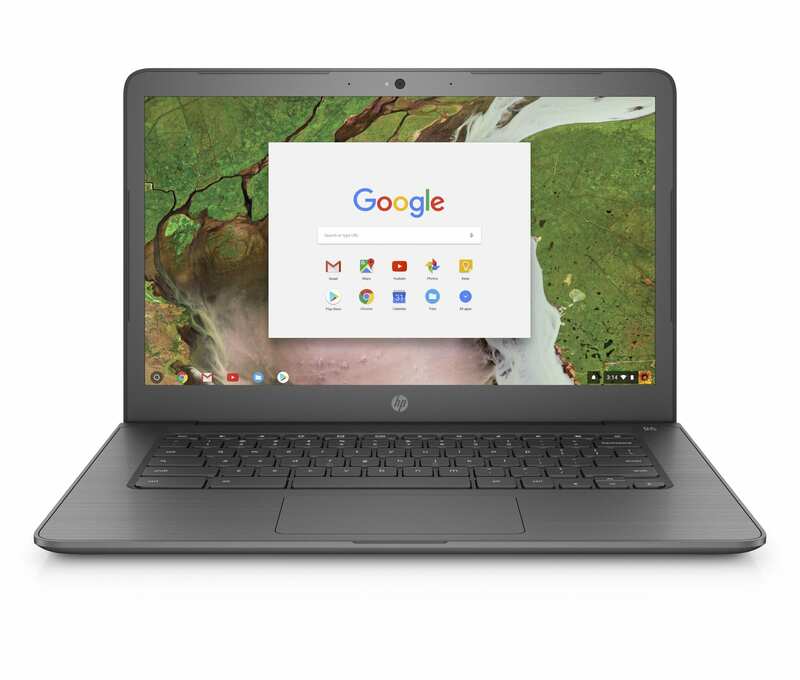 The HP Chromebook 11 G6 EE is geared towards the younger education crowd with the combination of its portable size and military-grade specifications. 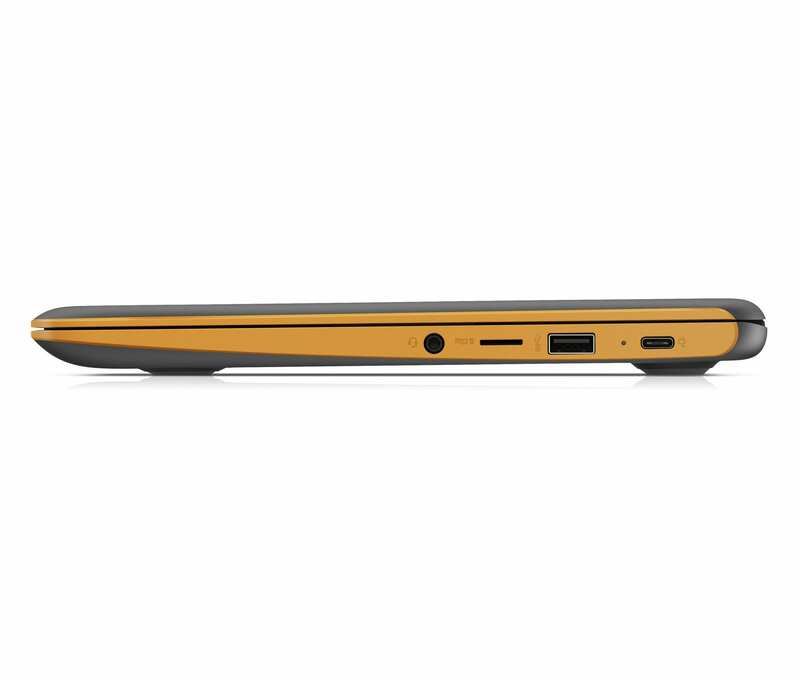 Molded rubber bumpers wrap the edges of the Chromebook to reinforce and protect from dings and nicks and HP’s unique honeycomb chambers inside the chassis provide the Chromebook with internal protection from flexing and downward pressure. 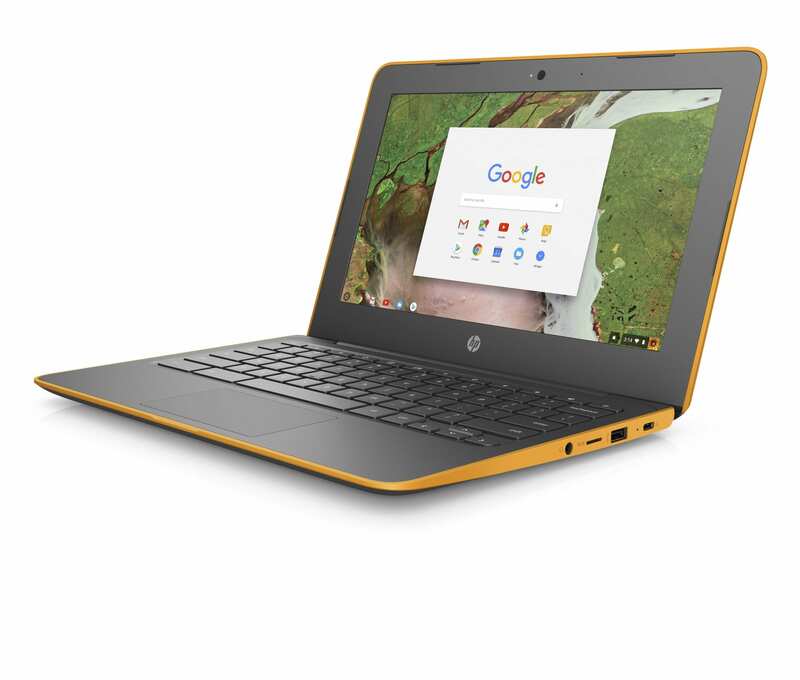 The 11.6″ HP will be available in all dark grey or trimmed with orange accents. 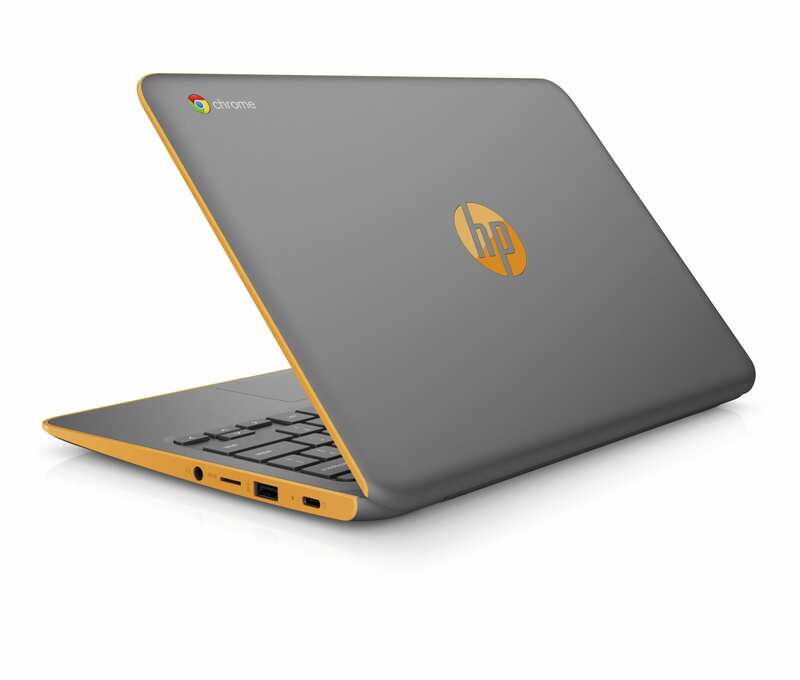 The addition of color to the HP logo on the lid is a very nice touch, in my opinion. 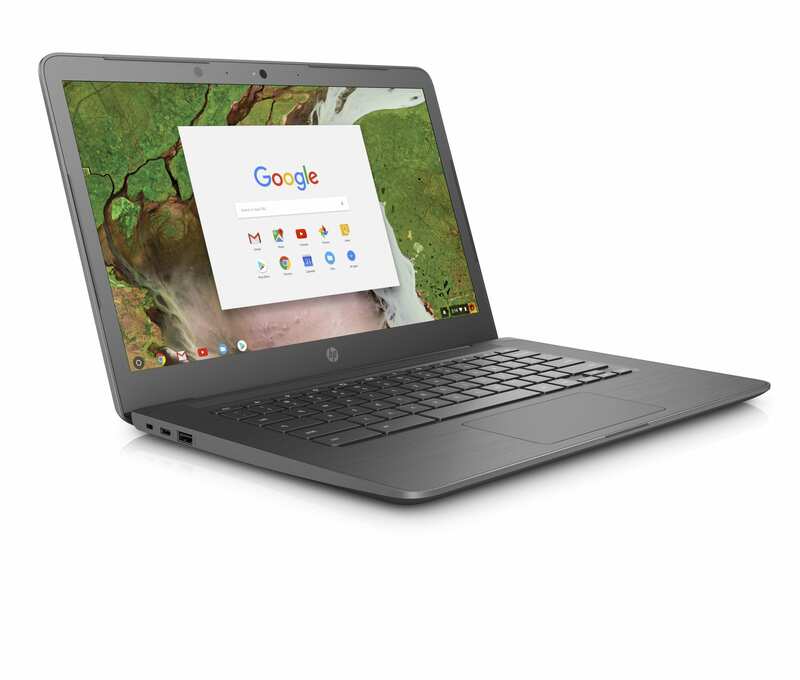 The Chromebook 14 G5 is aimed at a more mature audience with HP looking to educators and secondary schools who are looking for a larger display and the option of a Full HD touchscreen. 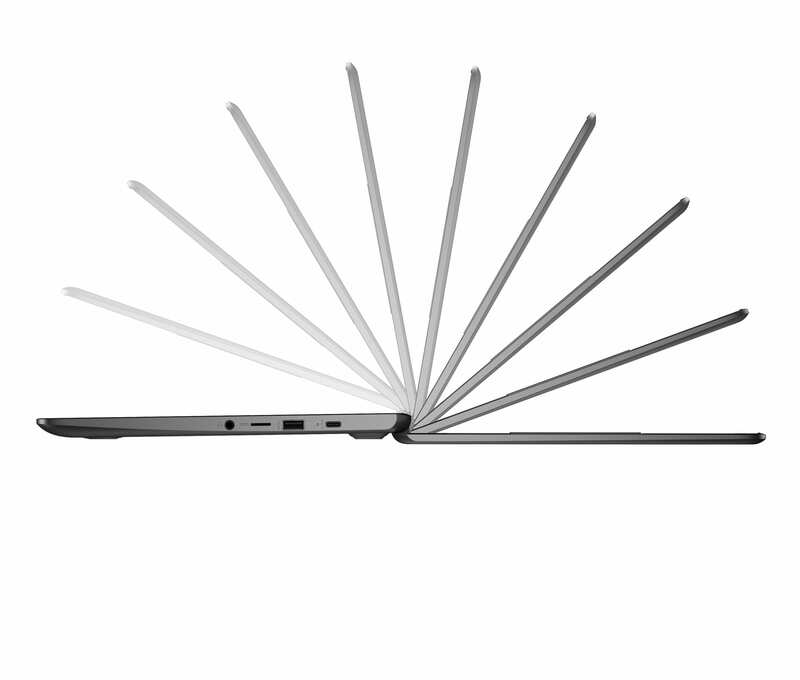 You can also opt for a backlit keyboard which is a great feature but honestly, it should be standard. 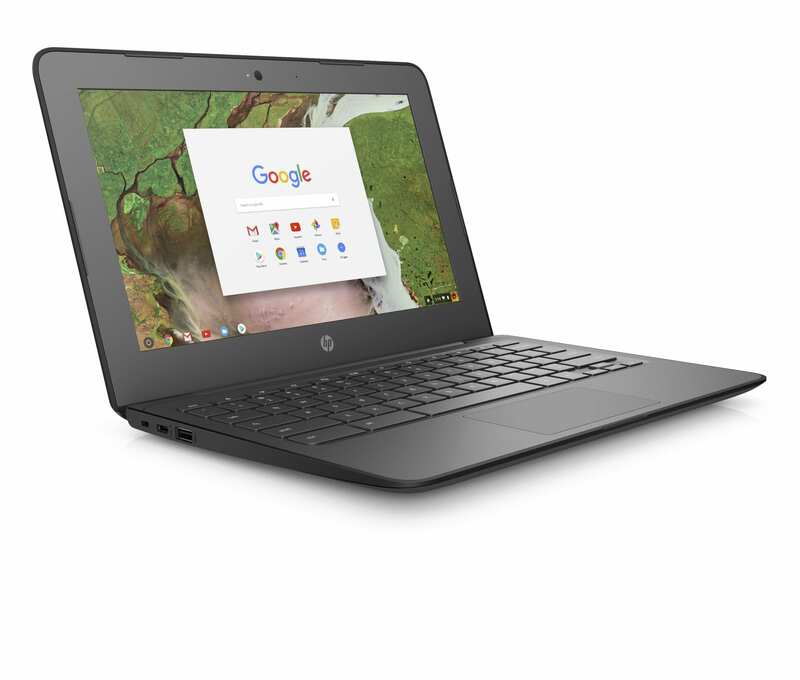 The HP Chromebook 14 G5 comes only in the traditional HP dark grey but offers much of the same in the area of toughness. 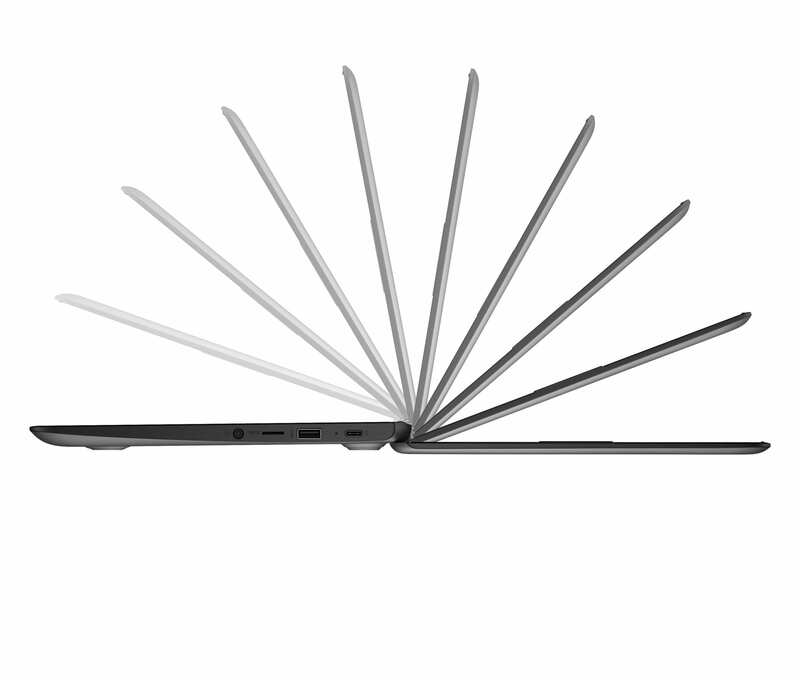 Sans the rubber bumpers, you still get the spill and pick-resistant keyboard and reinforced chassis. Hopefully, the dual core N3350’s performance has improved with age. At initial release, the Apollo Lake chipset struggled with daily tasks even when paired with 8GB RAM. 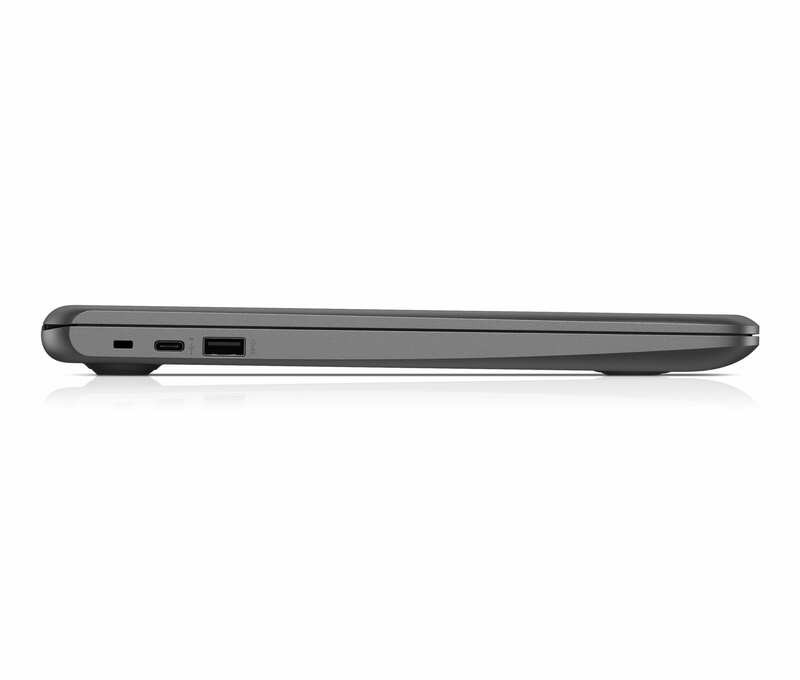 We have yet to test the quad-core N3450 but are anticipating a significant increase in capability. 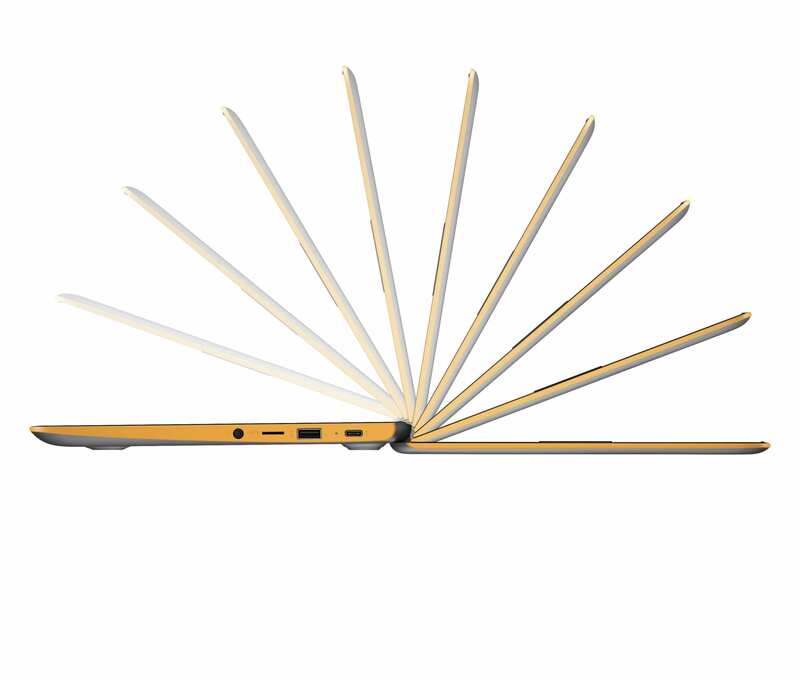 We were more than underwhelmed with the HP Chromebook x360 in our initial review due mainly to what seems to be inferior build quality. 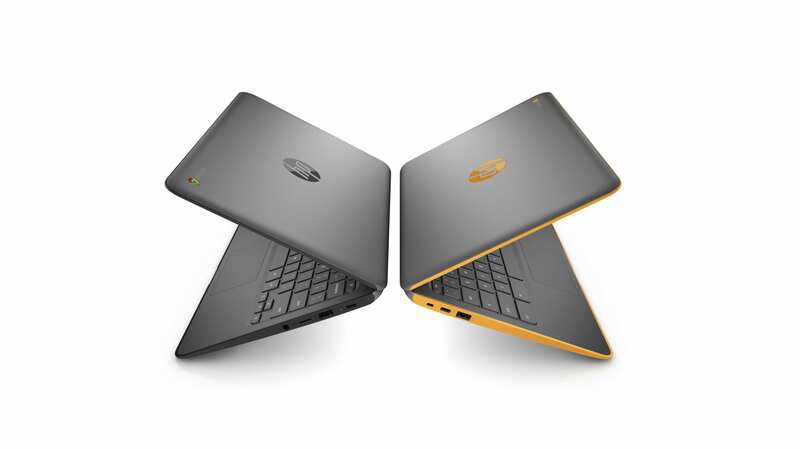 We’ll be looking to get our hands on these latest models and see if HP has stepped up their game. Fingers crossed. 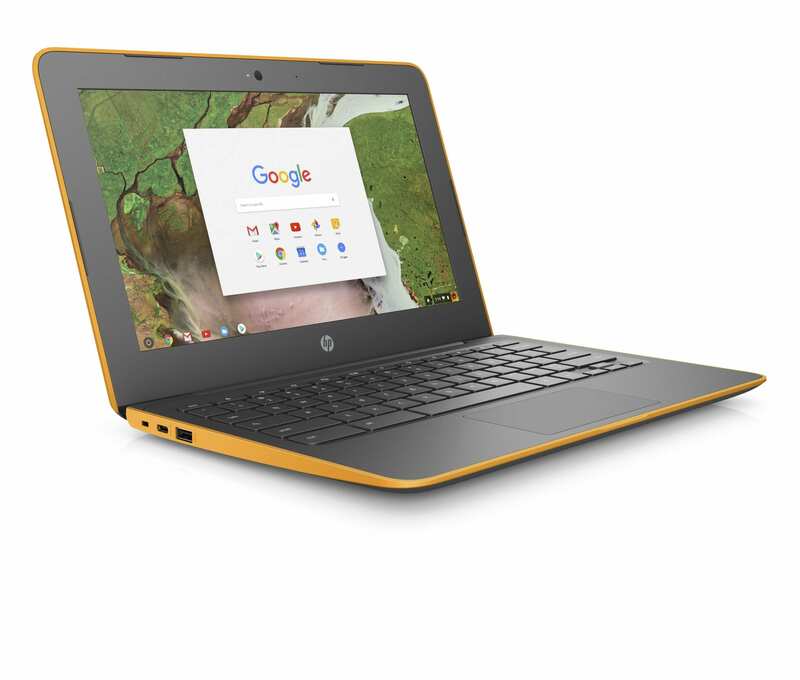 The HP Chromebook 11 G6 and 14 G5 are both slated to launch in the U.S. in late February or early April with pricing still unannounced. For more details, check out the blog post from HP News.